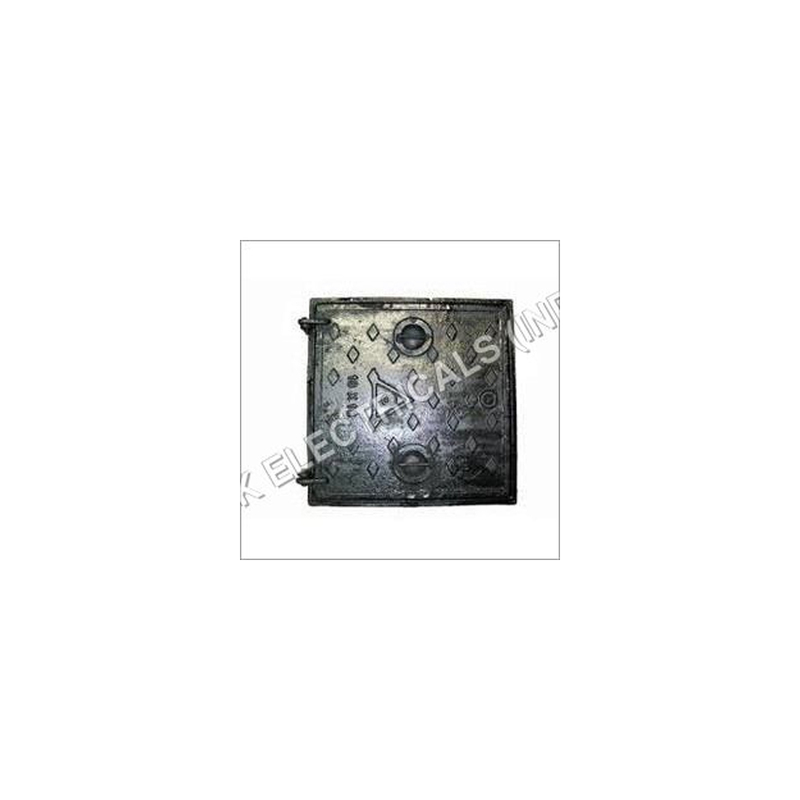 The Manhole Covers are precisely manufactured using approved materials. They are made under the strict surveillance of diligent professionals using quality norms. They are available in various specifications and are used for covering manhole. They are resistant to rust, easy to install and are light weight.